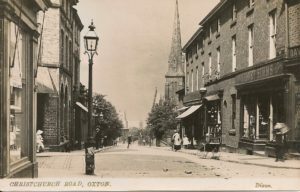 ‘Images of Old Oxton’ shows a series of historical photographs of the area, as well as some historical documents, which have been collected by the Oxton Society History Group. Many are postcards that are difficult to date precisely, though we know that the sending of postcards was very popular in late Victorian and Edwardian times, when many of them will have been produced. The images are part of a much larger collection of pictures and postcards, articles and maps that are contained in the Oxton Archive, currently based in the Oxton Village Bookshop at the Williamson Art Gallery and Museum. We intend to expand the on-line resource over time, using further material from this collection. 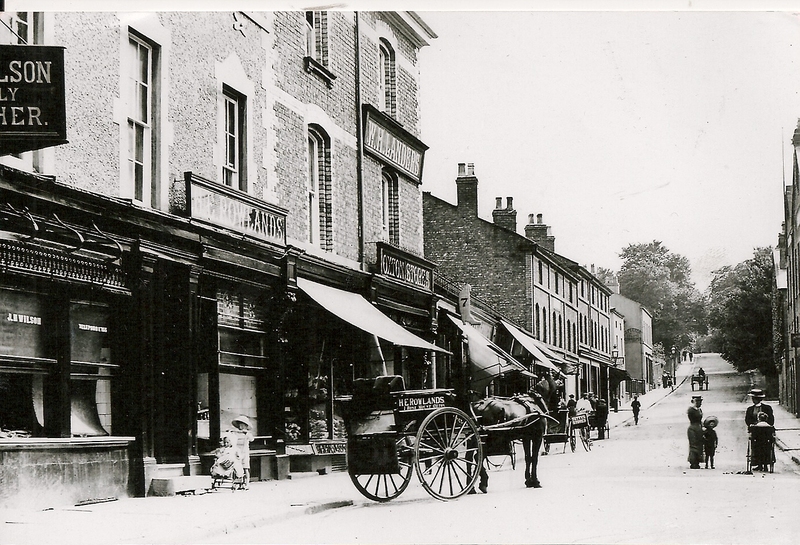 The History Group is always keen to receive any new material that would illustrate the history of Oxton Village. If you have any photos or documents that you would like to share with the Society please contact the History Group and we can scan and copy material and return it to you. If you have any comments on the collection, or memories relating to the places shown, we would also be delighted to hear from you.